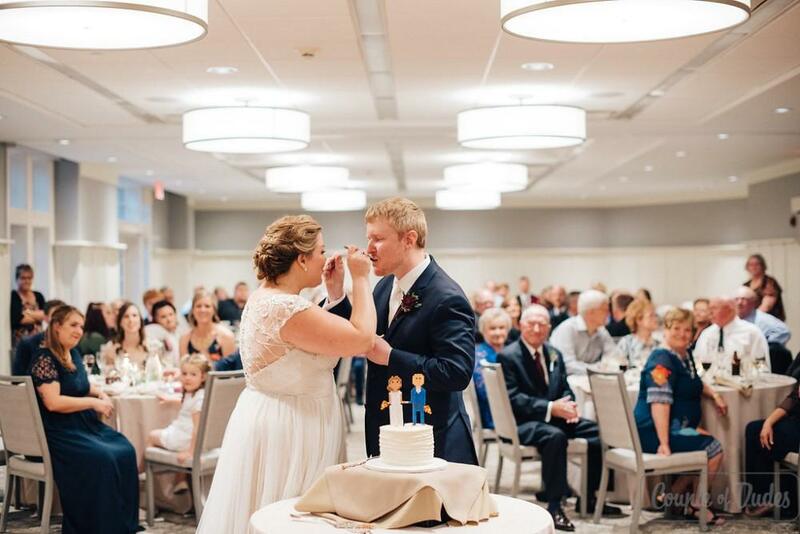 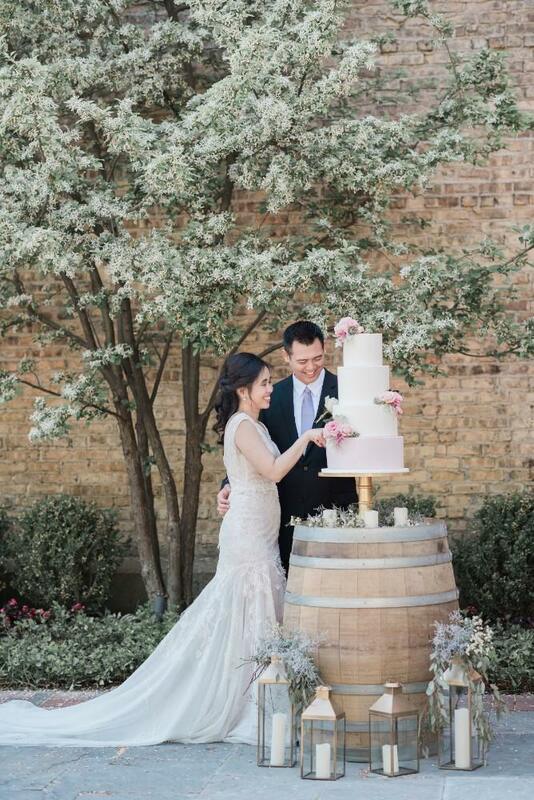 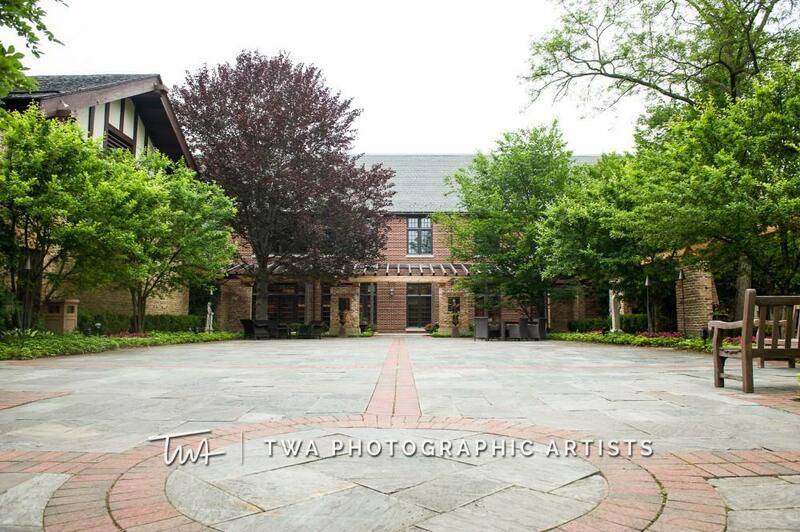 Winnetka Community House has been playing host to some of the most beautiful events on the North Shore for over a century. 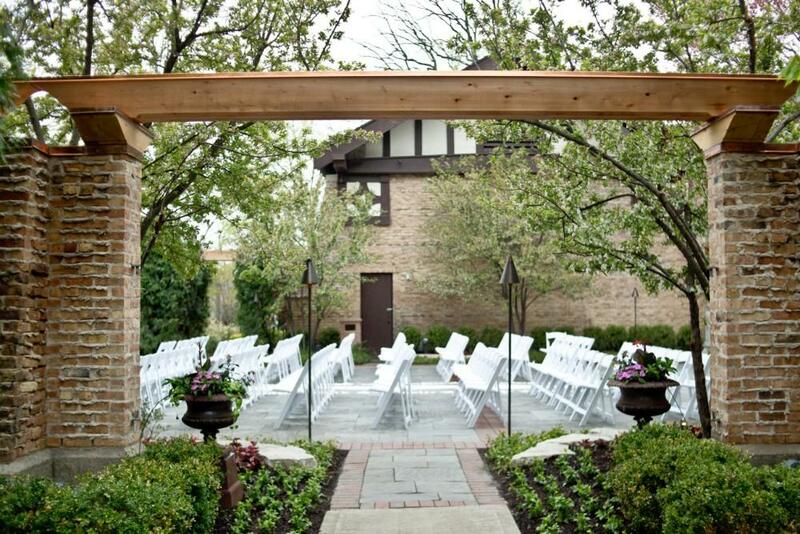 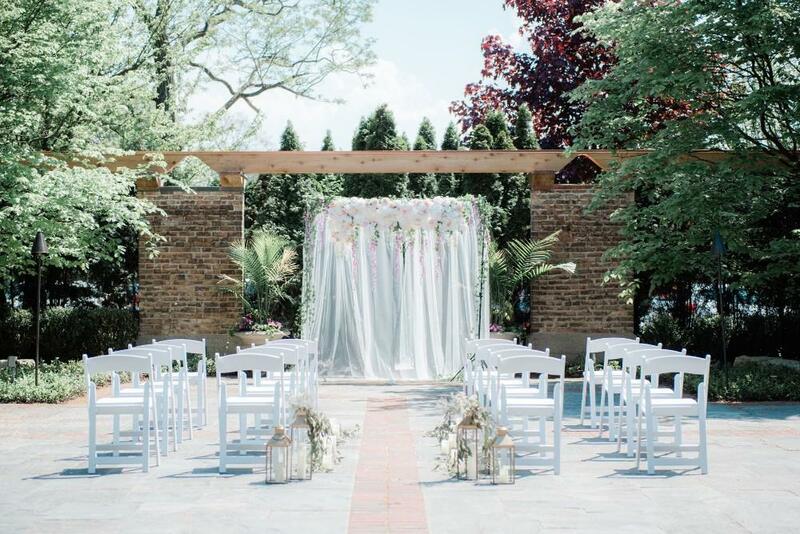 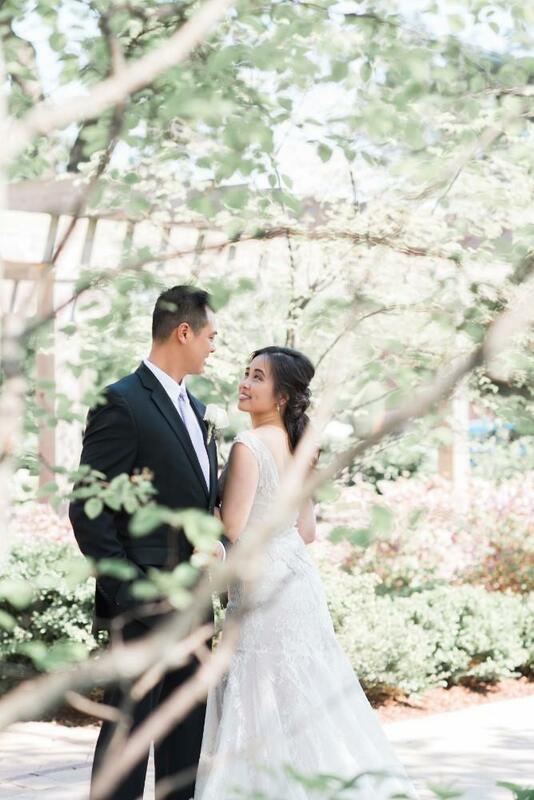 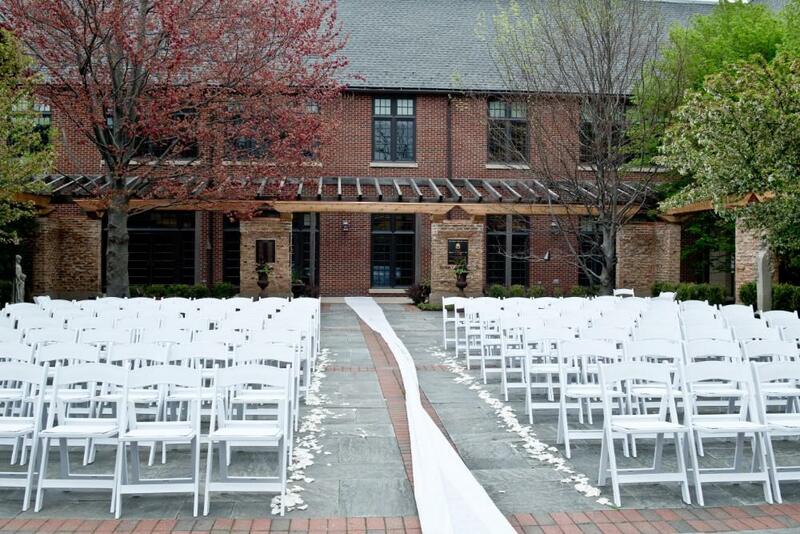 Within the historic grounds of the Community House, the beautiful Arches Garden provides a timeless setting for a romantic wedding. 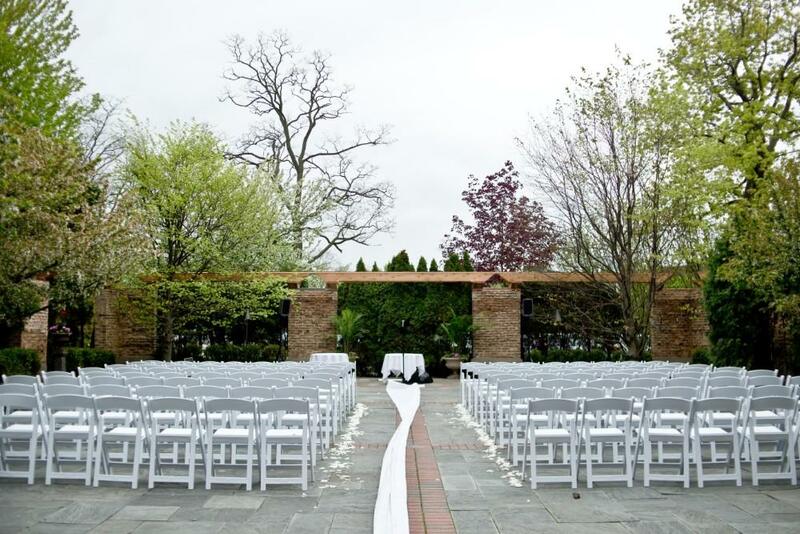 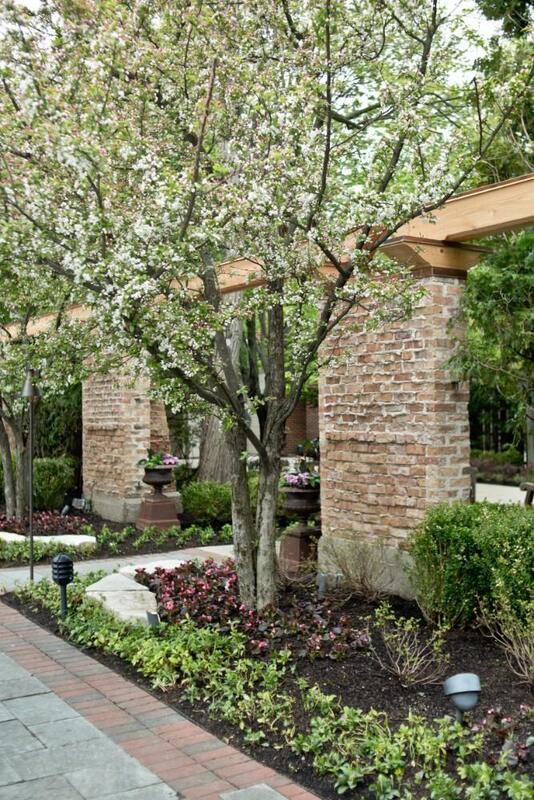 From the bright blooms of spring to the deep colors of autumn, the Arches Garden is the perfect spot for your perfect day. 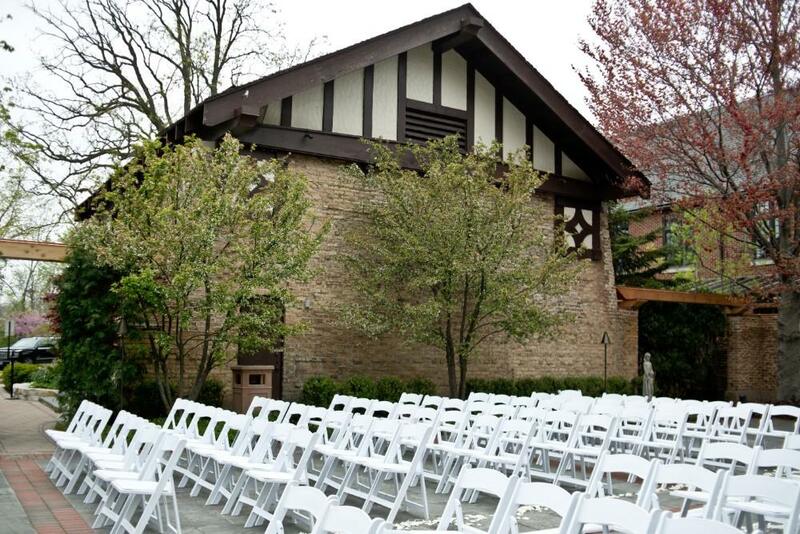 Winnetka Community House from Mike Staff Productions, Inc. on Vimeo.